May. 4, 2016 | LITTLE ROCK — University of Arkansas for Medical Sciences (UAMS) liver and transplant surgeon Frederick R. “Rick” Bentley, M.D., has been named chair of the Department of Surgery in the UAMS College of Medicine. 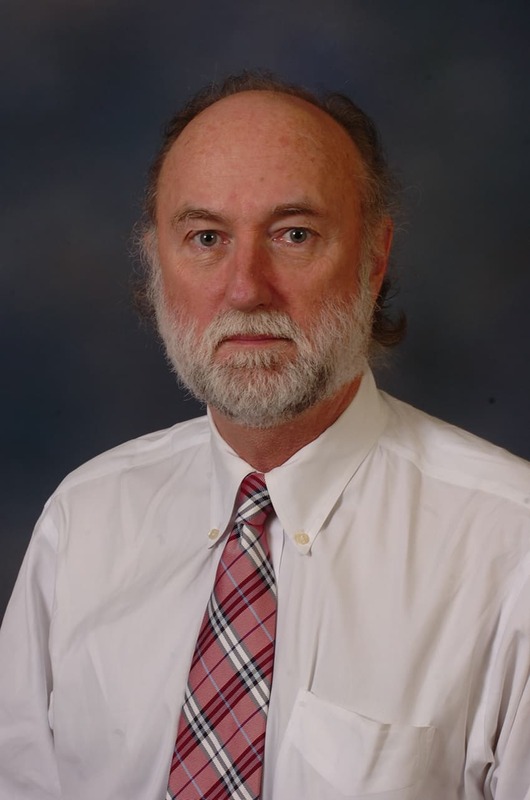 Bentley has served as interim chair of the department since April 2015, when then-Chair Richard Turnage, M.D., became interim dean and shifted to other clinical leadership roles. Bentley joined the Department of Surgery in 2006 as professor and vice chair for education. He was recruited to UAMS from the University of Louisville in Kentucky, where he served on the faculty for 19 years, including 13 years as medical director of the Jewish Hospital Transplant Program in Louisville. He held earlier faculty posts at the University of Maryland in Baltimore. Turnage is now chief service line officer and executive associate dean for clinical affairs. Bentley has served as General Surgery Residency Program director since 2010, earning accolades for his hands-on commitment to teaching, outstanding accreditation results, program reviews and annual survey ratings and innovations such as the preparatory Mock Oral Board Certifying Exams. He received the College of Medicine’s Residency Educator Award in 2013 and again this year. He chairs the college’s Graduate Medical Education Committee and either leads or serves on numerous other college and campus committees. Bentley received his medical degree from Louisiana State University Medical Center in New Orleans, where he also interned, completed his residency in general surgery and served as chief administrative resident. He completed a research fellowship in addition to a clinical fellowship in transplant surgery at the University of Minnesota Medical School in Minneapolis.